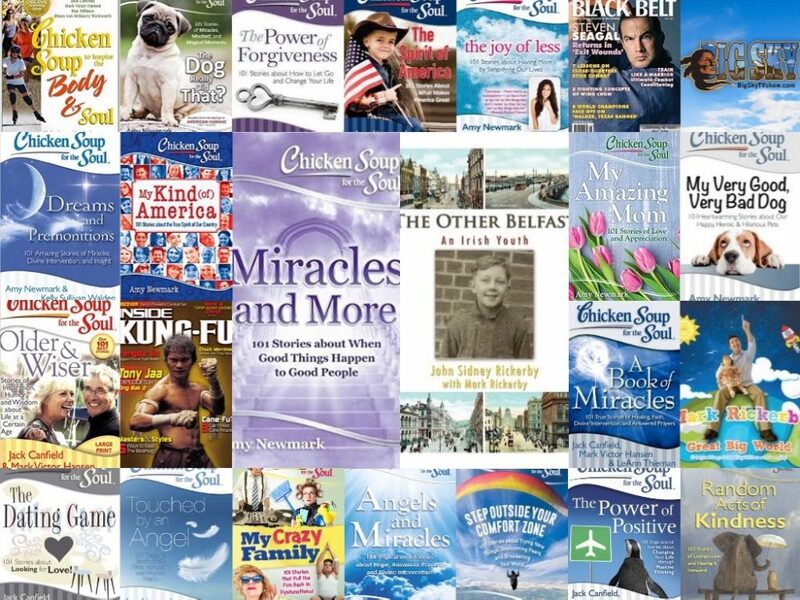 Chicken Soup for the Soul Podcast – How to Get a Literary Agent and Get Published. | Mark Rickerby's blog AND (insert trumpets here) God's Sitcom – Messin' with Mark! Chicken Soup for the Soul Podcast – How to Get a Literary Agent and Get Published. This entry was posted in Chicken Soup for the Soul, General, Writing and tagged get a literary agent, literary agents, publishing, Writing by markrickerby. Bookmark the permalink.